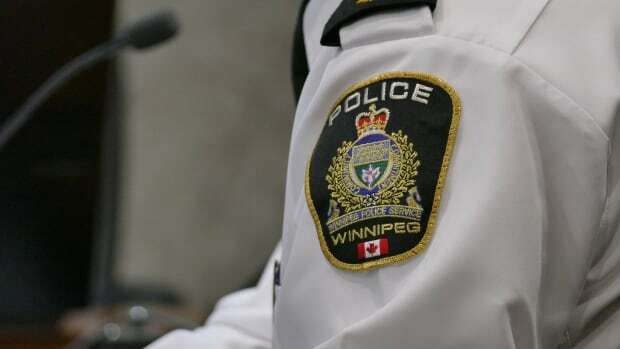 A Winnipeg man, 33, was caught with 13.4 grams of methamphetamine early Monday morning after his cab driver flagged down police because he was afraid he was going to be assaulted. Police say the man entered a cab at about 1:15 a.m. Monday, near Burrows Avenue and Salter Street, while accompanied by two women. When he got inside, he demanded that the driver take him to multiple locations. When the driver refused, the man began to yell and bang on the cab’s protective shield, police said in a news release. Afraid he was going to be assaulted, the driver flagged down a passing police car. The man fled on foot when police approached, dropping $140 in cash and removing his clothes. He was tracked to a yard in the 400 block of Manitoba Avenue, where officers used a stun gun while taking him into custody. The 13.4 grams of methamphetamine, which has an estimated street value of $2,010, was seized during a search of the man, who has been detained in custody.